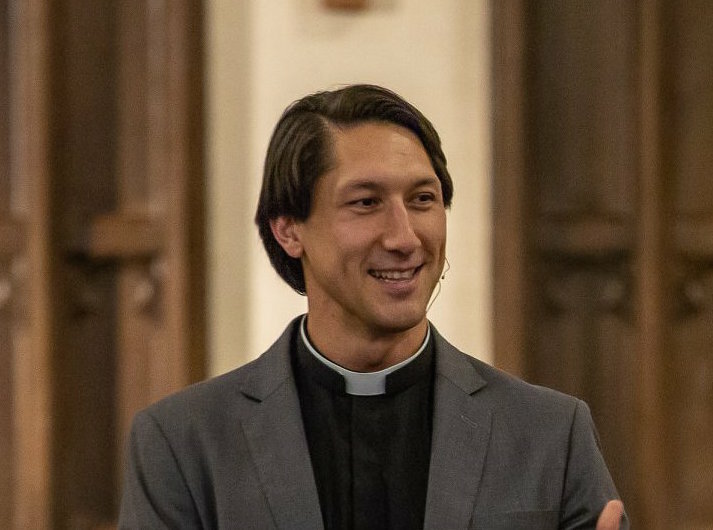 Nate has served as the Associate Rector at All Saints Church (Chevy Chase, MD) since 2015. He is also a Visiting Professor of Practical Theology & Christian Leadership at Nashotah House Theological Seminary (Nashotah, WI) and a member of the Affiliate Faculty in Religion at Loyola University (Baltimore, MD). Prior to All Saints, Nate served churches in the Diocese of Texas while pursuing his Ph.D. in Religion at Baylor University. At other points in his theological education, he has served churches in the Dioceses of Virginia, Albany, Pittsburgh, and North Carolina. Nate graduated from Wheaton College with a B.A. in Bible and Christian Education, and an M.A. in Intercultural Studies. After Wheaton, Nate was for two years a youth pastor and high school football coach. He received his Divinity School training at Duke University (Durham, NC) and Trinity School for Ministry (Ambridge, PA). While at Duke, Nate worked as the Research Associate for Stanley Hauerwas and helped edit two books: Working with Words and War and the American Difference. He has published theological articles in several journals and magazines. His wife, Janna, and his two-year-old son, Ezekiel, are the best things that ever happened to him. All Angels’ Church will be hosting a block party as a celebration of new ministry for the Institution of the Rev. Nate Lee as the newest Rector of All Angels’ Church, on June 15, 2019. Please save the date and RSVP to RSVP@allangelschurch.com. More information on the block party and institution service to come by April 24!